Growing numbers of Americans aren’t ready to give up careers they find rewarding at 65, long the standard retirement age, especially when they can expect to live an additional 20 years on average. 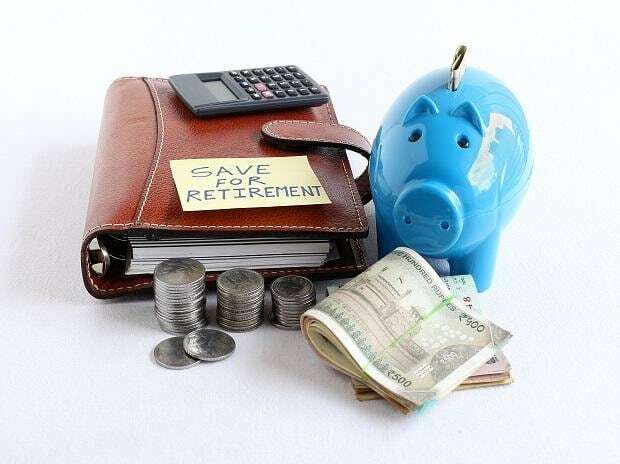 By continuing to work through their 60s and beyond, they can bulk up their retirement funds and Social Security benefits and compress the time they’ll have to live on savings. Half of US workers over 59 don’t plan to retire before age 70, according to a 2017 survey by job-search site CareerBuilder. About 27 percent of 65- to 74-year-olds have full- or part-time jobs, and the Bureau of Labor Statistics predicts that will jump to 30 percent by 2026. “It’s a triple win—and for middle-class Americans especially, it’s vital longevity risk management,” says Leon LaBrecque, a financial manager at LJPR Financial Advisors in Troy, Mich.